Summer just got brighter with the PANDORA UK Summer Sale! Summer just got a whole lot brighter with 50% savings on PANDORA jewellery in the UK Summer PANDORA sale! There are a few PANDORA Disney Charms in the sale that I ‘needed’ to get and at this price it would be rude not too right?! My PANDORA sale purchases include the sweet PANDORA Disney Let It Go Charm which is a pretty £19 at John Greed Jewellery. I also decided on both the Disney Elsa’s and Disney Anna’s Signature Colour Murano charms. 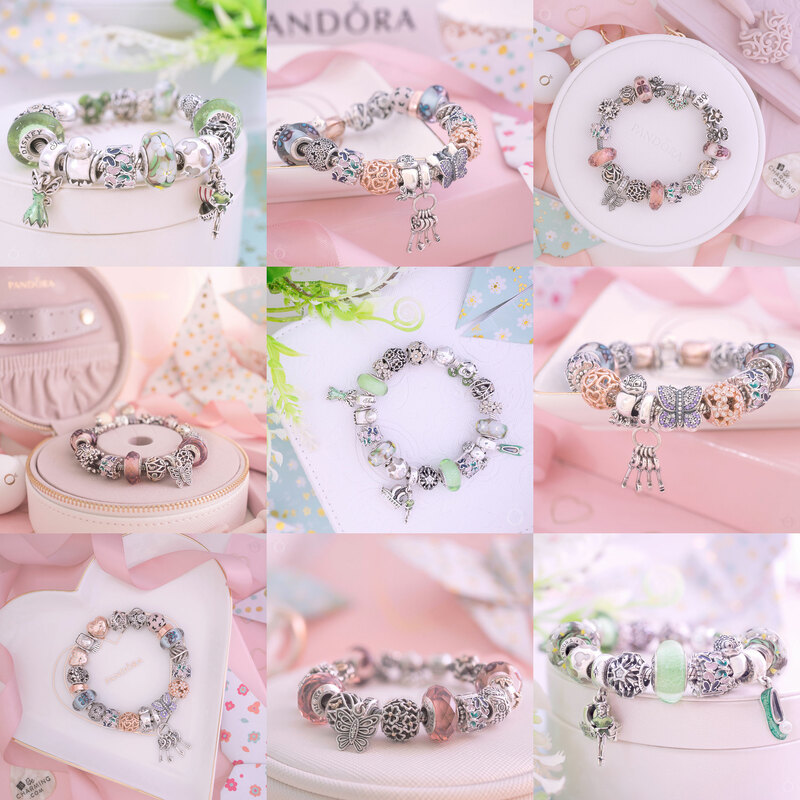 The PANDORA Disney Signature Colour charms have such lovely shades and they also glow in the dark which makes them fun! Both the Elsa and Anna Signature Colour Murano charms are £25 at John Greed Jewellery. They are included in some of the other PANDORA retailer sales but at a higher price. I have never collected the individual Disney Princess Crown Pedants before but I really liked the size and shape of the Disney Princess Crown Charm so that ended up in my basket too! It isn’t included in all of the retailers sale but it is available from John Greed for £35. As the summer vibes are here I also bought the shimmering PANDORA Tropical Seahorse pendant. It has been on my wishlist for a little while and I’m looking forward to pairing it with the Tropical Parrot pendant. The Tropical Seahorse is £25 from John Greed Jewellery. 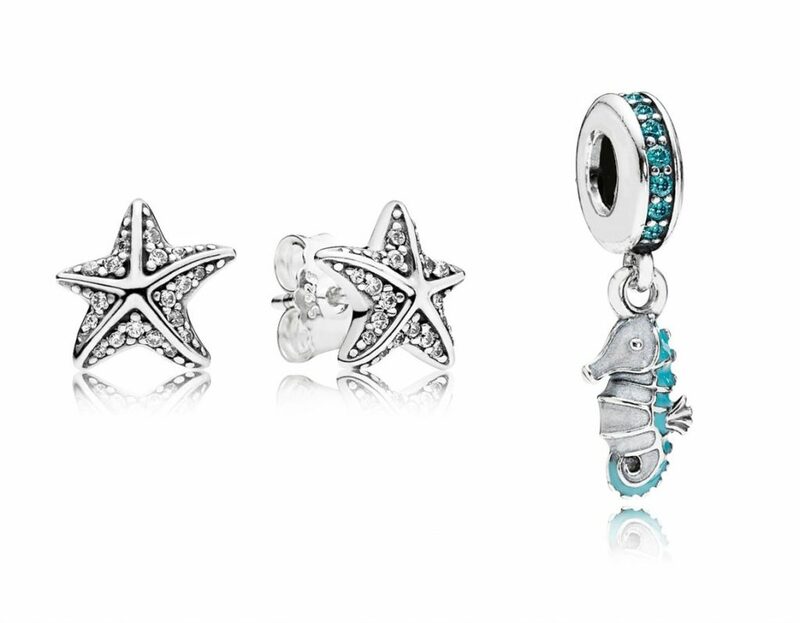 I really loved the Tropical Starfish Stud earrings from the 2017 Summer collection. 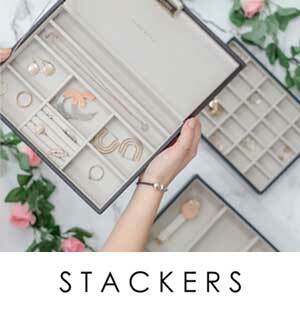 At £29 from John Greed they also made it into my Summer sale picks! 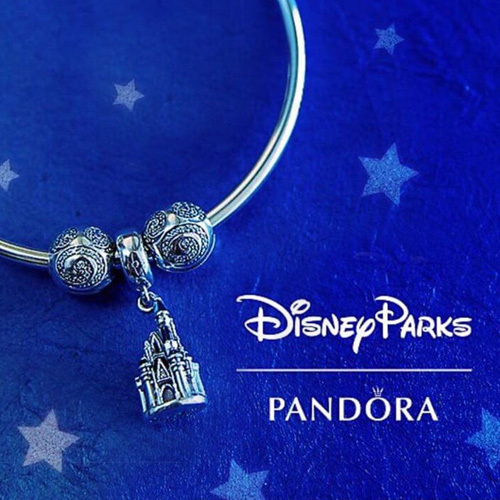 Surprisingly, there are quite a few PANDORA Disney pieces in the PANDORA Summer sale. 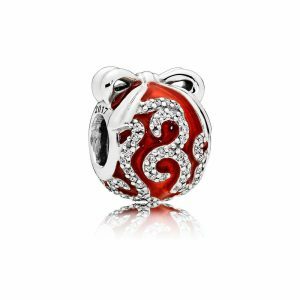 My favourites are the beautiful Mickey All Around Spacer and the cute Classic Minnie Murano charm and both are now £25 from the PANDORA UK eStore. The Sparkling Mickey & Hearts charm, with its ruby red hearts and black Mickey icons is now £49 from the PANDORA UK eStore. Regular readers know how much I love the soft beauty of the Disney Pearlescent Mickey Silhouettes charm which is now £35 from the PANDORA UK eStore. The adorable Mickey and Minnie Icon Pendants are both now just £19 from the PANDORA UK eStore. Their punchy red and black enamel look fantastic on a Disney themed bracelet. The Mickey & Minnie Pendant would make a cute centre piece too! 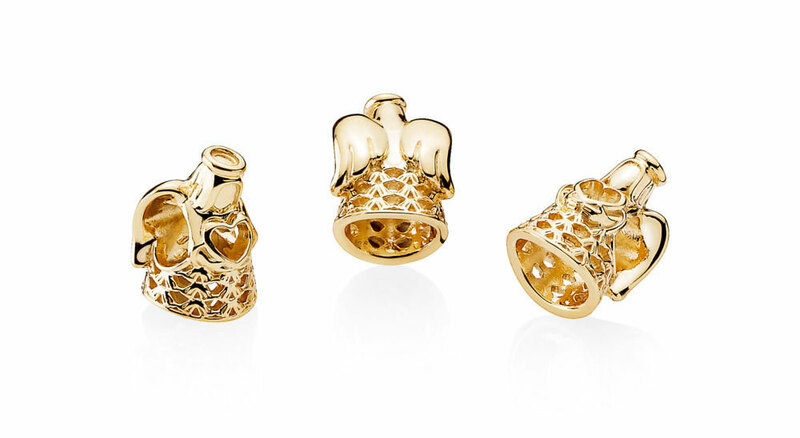 It is now £39 from the PANDORA UK eStore. Despite only recently being released the Disney Petite Locket charms are also in the PANDORA UK sale. You can buy the Minnie Mouse Petite Locket Set for £31 from John Greed. The Mickey Mouse Petite Locket Set is £38 from John Greed Jewellery. A few of the individual Disney Petites are available on the PANDORA UK eStore for £8 each but they are going quick! The popular Limited Edition Bright Ornament is now just £29 from the PANDORA UK eStore. This charm does not include the Rockette’s ornament as that was only released in the US. The Blue Field of Flowers charm, which was only released in a few countries including the UK, is now in the PANDORA UK eStore sale for £19. The Purple Field of Flowers is available for a lower priced £15! 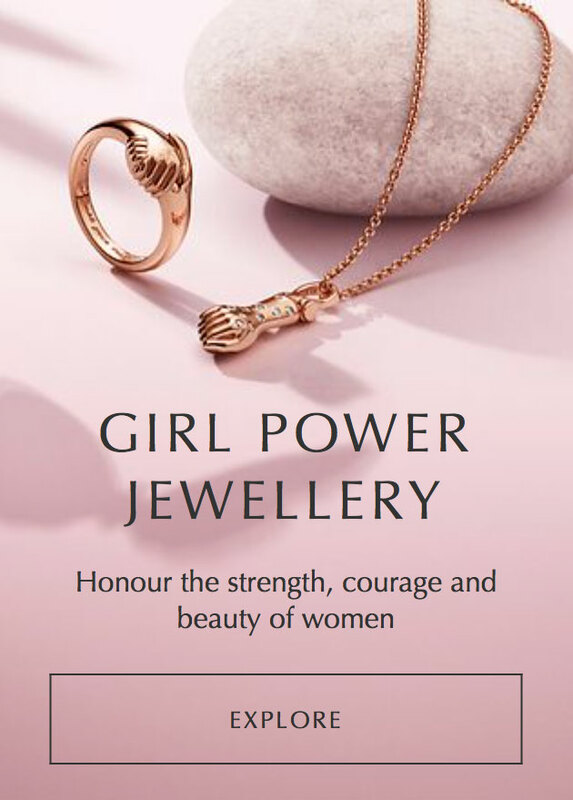 If you are a solid gold collector, there are a few PANDORA goldies in the Summer sale including the glowing Golden Angel Charm which is now £225 at the PANDORA UK eStore. The 14ct Gold Moments Necklace has a big saving and is now £1,750 at the PANDORA UK eStore and the 14t Gold Moments Bangle is now £649. The glamorous 14ct gold Lace Bontanique Pendant is now £175 and the 14ct Gold Captured Heart Ring is £235. 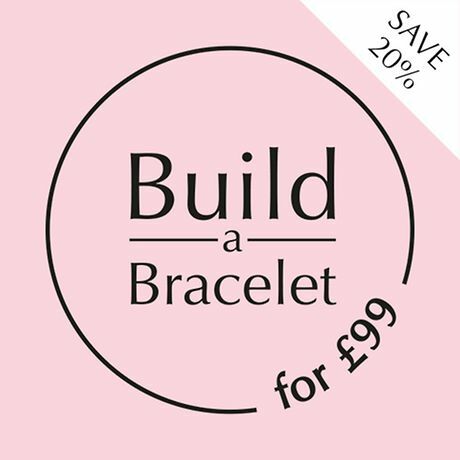 If solid gold is out of your budget, the Two Tone Moments Bangle is now £175 and the Two Tone Essence Bracelet is £115 both at the PANDORA UK eStore. The Rising Star Ring with its twinkling diamond is a fantastic £39! 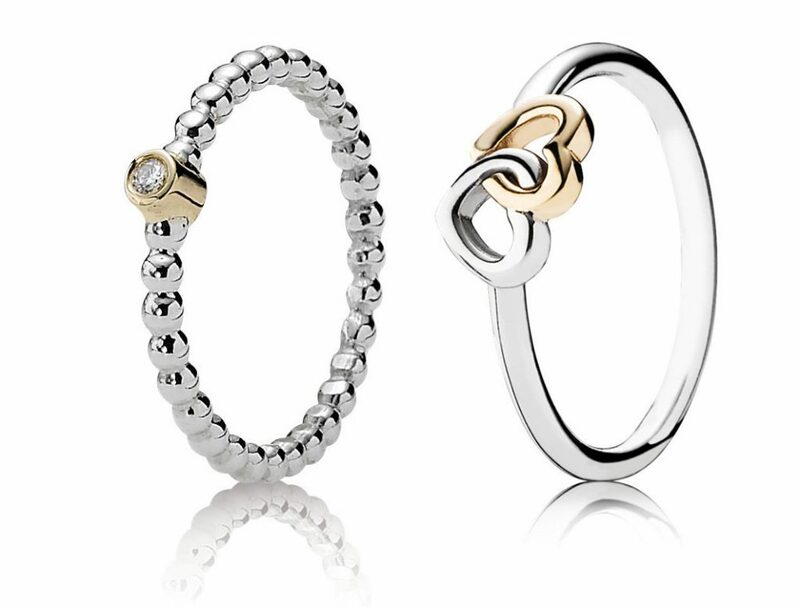 The two tone Entwined Hearts Ring and wonderful Heart of Romance Charm are both £29 at the PANDORA UK eStore. 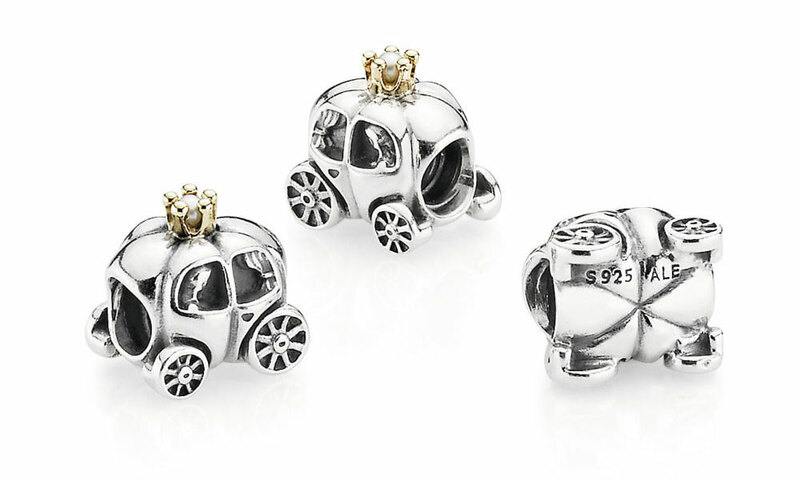 Mark the recent royal wedding with the fabulous Royal Carriage charm for £35. Fans of the PANDORA Signature collection won’t want to miss the Signature Ring for £49 and matching Signature Safety Chain for £75 both at the PANDORA UK eStore. 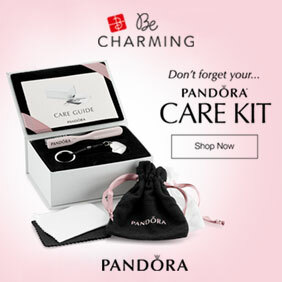 If you want to take part in the PANDORA UK sale but live outside of the UK you can use a Mail Forwarding Company like Borderlinx.com which provides an UK Shipping Address and can even shop for you if your card payment is not accepted! Once the package arrives at their office they forward it onto your actual address. Cost is based on weight and not size and it quite reasonable. Delivery is normally within a week. I also use a mail forwarding company and it is a fantastic way to enjoy PANDORA sales and promotions around the world. Hi Dora, Nice savings for those of you in the UK. Any word the US will be having a sale soon? Yes, there will be a sale in the US too! It will be a Buy More Save More event with three levels of savings. The highest discount will be 40%. I will post more details soon! Enjoy the rest of your weekend and remember to enter the competition! Here is a list of alternative companies below. I haven’t personally used any of them as I use Shop&Ship but they don’t ship to the US. The UK and US sales are quite similar so it might be best to check them both and if what you want is in the US sale it will be easier and cheaper to ship your order. 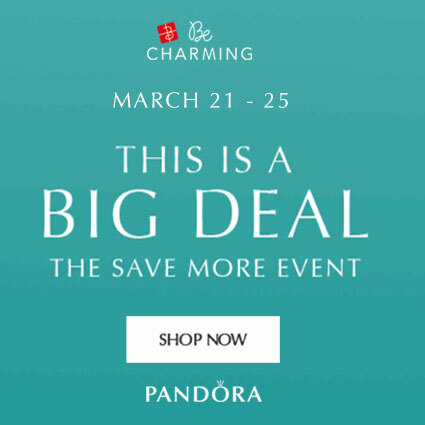 In the US our preferred PANDORA retailer is BeCharming who do not charge tax and offer free shipping.